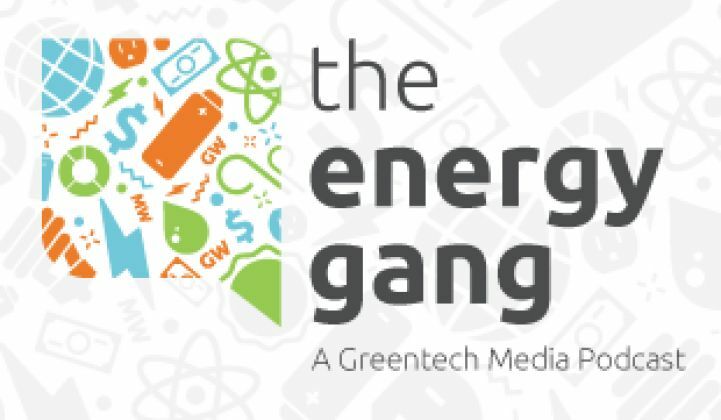 The Energy Gang looks at the failure of a major energy efficiency bill in Congress. How could a bipartisan energy efficiency bill described as "innocuous" fail so many times in Congress? Once again, the Senate was unable to pass the Shaheen-Portman bill, a piece of legislation that would have created new standards and financing mechanisms for commercial and industrial efficiency. But the failure was less about energy and more about mid-term politics. In this week's podcast, we'll look at the forces behind the death of the bill. Then, we'll look at the Department of Energy's plans to fund three new demonstration-scale offshore wind projects by 2017, and dissect recent comments about climate change from Massachusetts Governor Deval Patrick.